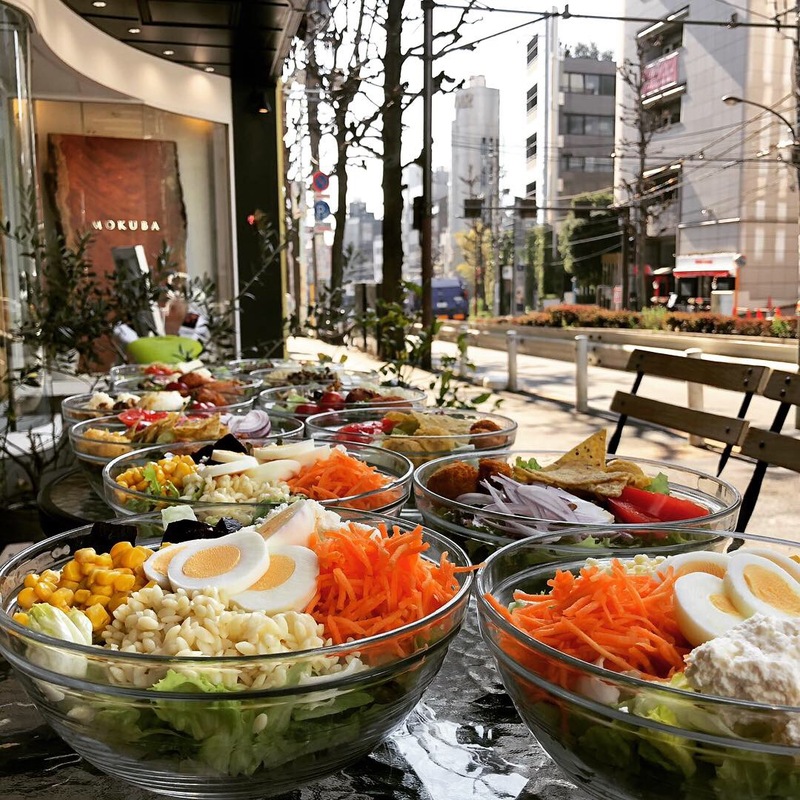 WHICH SALAD WOULD YOU CHOOSE? 🍋☺️ What a beautiful Spring weather today!! Lets have a salad for lunch! You can always choose from our 4 salads of the week: vegan, vegetarian, gluten-free, protein-rich… Bon Appétit! !